That’s right another zucchini recipe. 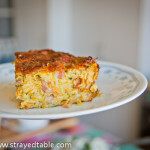 This is one of my favourite uses for zucchini, its quick, easy and delicious. We often make fritters when we have no inspiration to cook serving them up with a simple salad for either lunch or dinner. 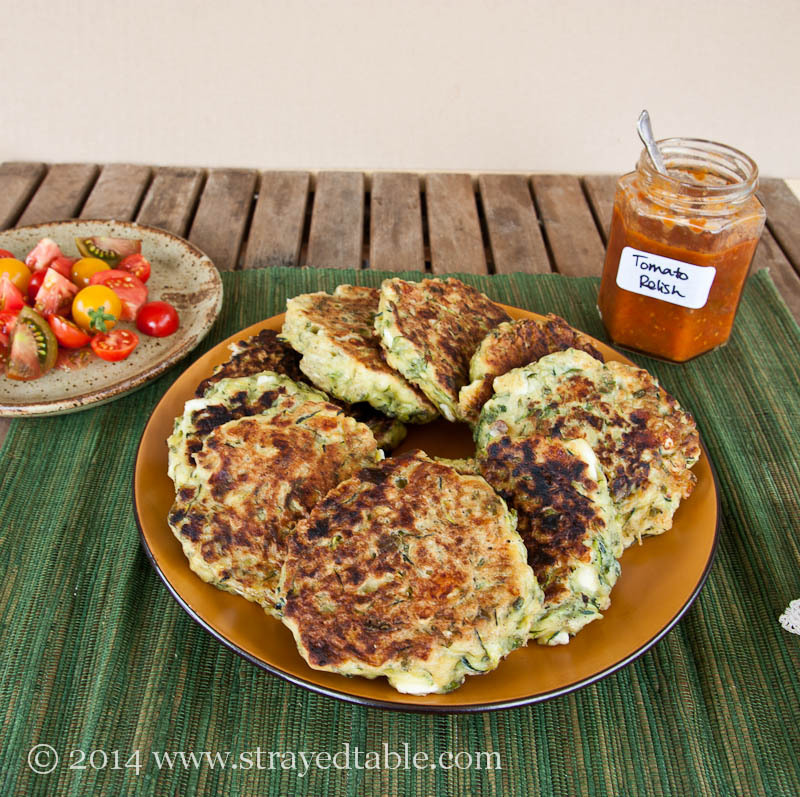 Mind you these zucchini and feta fritters teamed up with tomato relish would be perfect for a weekend breakfast too. Often we make plenty, since there is only two of us in the house and find that if we leave them in the fridge they become a great snack throughout the day. I take them cold to work for lunch too. So they would be great for anyone’s lunch box. 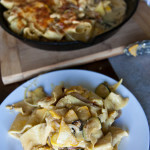 What is one of your easy throw-together meals? Place the grated zucchini into a large mixing bowl with the basil, lemon zest and eggs. Mix to combine, and then add the flour and season generously with salt and pepper. Stir the mixture to combine. Add the crumbled feta and stir gently through. Heat a non-stick pan over a medium heat with a little olive oil. Place a generous spoonful of the mixture into the pan making them into to circles. Repeat until you cannot fit any more in the pan. You may need to do several batches of cooking to use all the mixture. Cook for 2-3 minutes on each side or until golden. 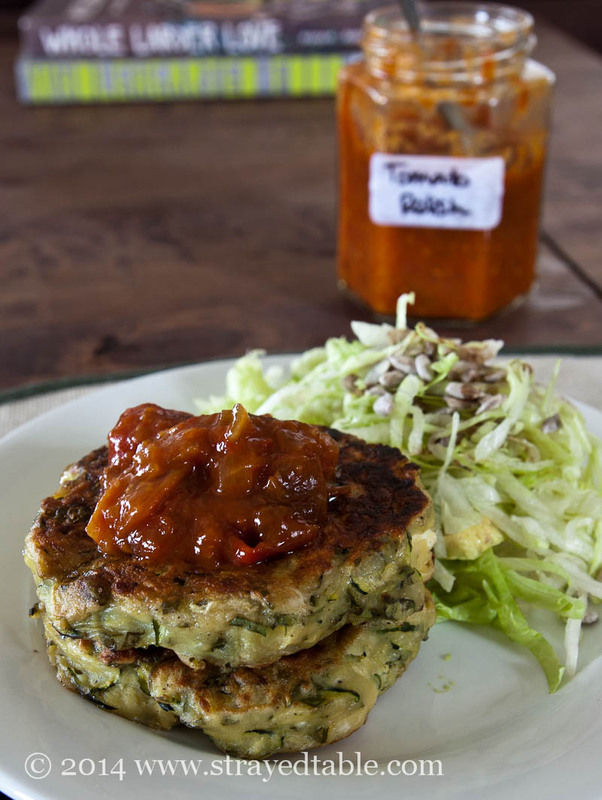 Serve immediately with a salad and a generous dollop of home made tomato relish. 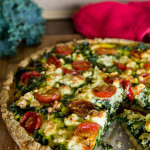 Oh I tried a new zuchinni bake last night and didnt like it that much – wish I had seen this recipe first it looks awesome. 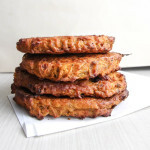 I’m always making fritters when I run out of ideas for what to do with veggies! 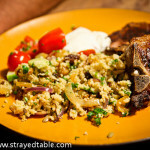 Love the feta in these — really a nice combo of flavors. Wonderful looking recipe — thanks. Keep it coming with Zucchini recipes! 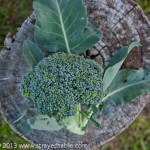 They are one of my favourite vegetables. 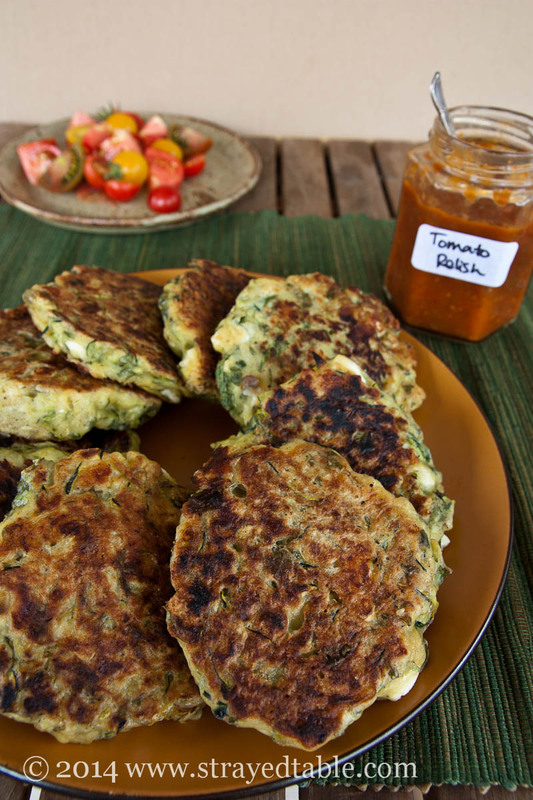 Love zucchini and feta especially in fritter form..